Do you want to be at the top of your social media game? This week you can be, with fresh, new templates. 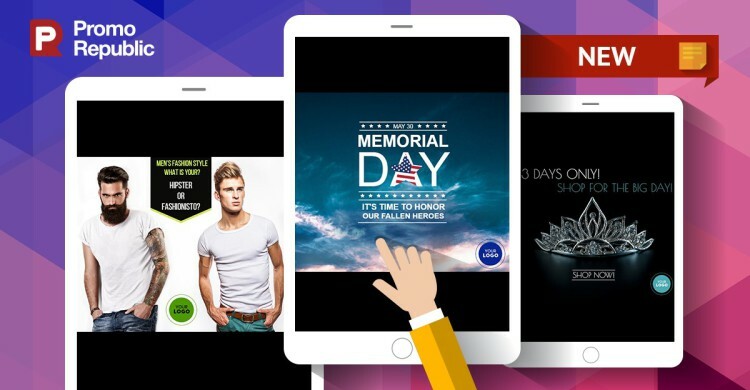 Check out our interactive polls, Movie/TV Series memes and promotions for Prom and Memorial Day. May 20 – Angry Birds, Premiere Since 2009, Angry Birds remains at the top of the charts for paid mobile apps. It’s not surprising the hype behind this movie is at a high. Posting this keeps you on top of the trends in your customer’s eyes but why not create a promotion around it. If you carry any of the Angry Birds paraphernalia, give your followers a discount on the day of the premiere or if you’re a pet shop; a discount on all your birds. 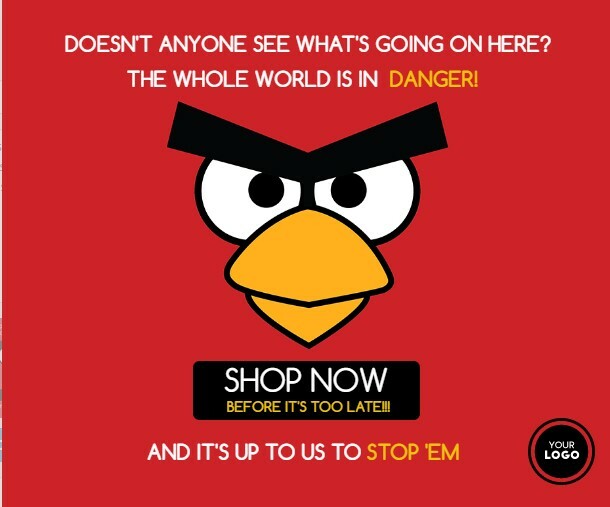 Be as creative as you can; after all they are ANGRY birds! 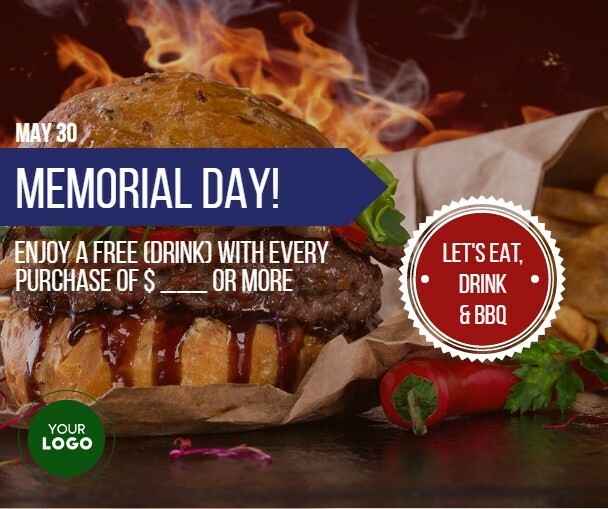 MEMORIAL DAY (MAY 30) – We all know this day kicks off the first “unofficial” day of summer. And with that comes BBQ parties and mucho SALES! Of course, we mustn’t forget the true meaning of this holiday – honoring those who have forsaken their lives for our country. Being that it’s the start of summer and that it’s a long weekend, people will be out in droves to take advantage of all the sales. We have prepared for you discounts with a charitable twist. 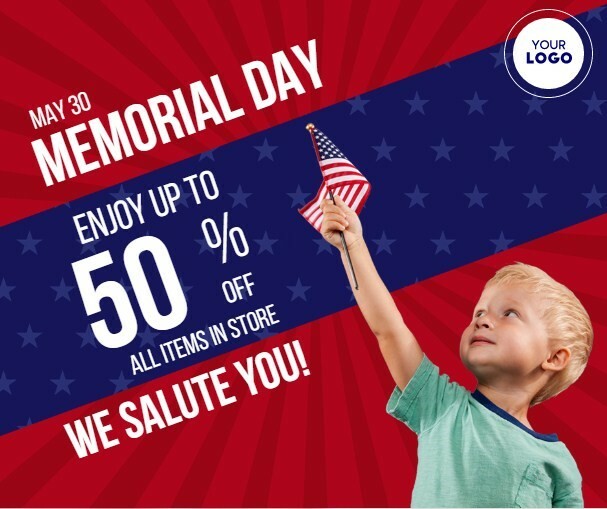 As a business, you can demonstrate patriotism and your loyalty to the men and women who serve to protect our country by donating 1% of sales to a charity of your choice. Trust us – your goodwill will go a long way in creating customer appreciation. This week of May is all about Entertaining and Engaging posts. Join in the fun! POLLS – You all know promoting your business is the number one priority but sometimes to reach out to your audience, you need to show that you are REAL people too. To create that customer loyalty, you need to make them feel special – that their opinions matter! Posting polls is indirect marketing – it may seem fun for the follower but to the business, it’s marketing genius. Understanding where your customers sway is a great analytical and behavioural tool. But why not have fun at the same time! 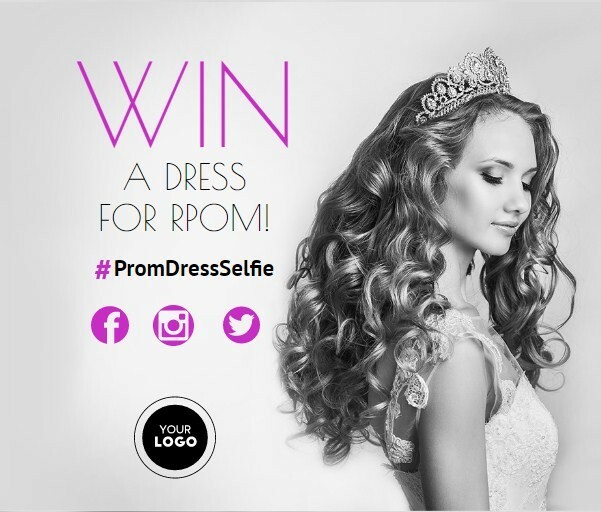 We have created a number of posts dedicated to Prom attendees. Making them feel special on this day is your job! 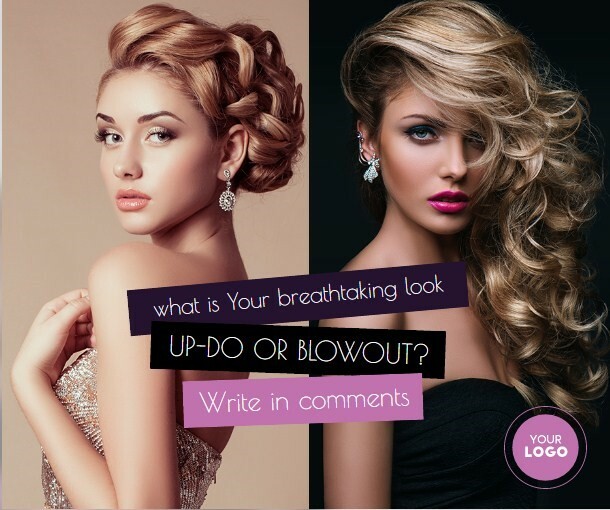 Our job is to provide you with promos, contests and polls to make your life easier! TV SERIES: GAME OF THRONES – Every Sunday, time stops for an hour when Game of Thrones is on. Everyone who is a fan (and there are many!) understands this. Monday morning is the start of the onslaught of comments and theories from the night before. We are creating posts that you can upload on your newsfeed to capture the attention of your loyal fans and attract new ones. It doesn’t matter the industry that you are in – all that matters is that your fan base sees that you are ON TOP OF THE TREND! 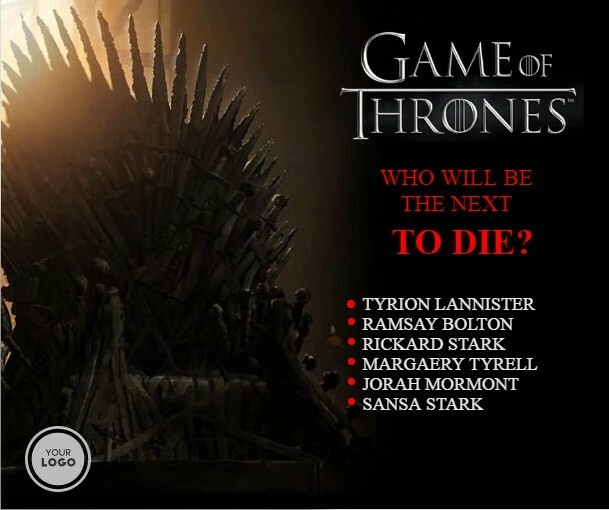 And you will be surprised how engaged they will all be – so don’t forget to post your website on your status or do a promotion every Monday offering a discount to all GOT fans. We only have twelve months to cram all the silly and not-so silly holidays together. 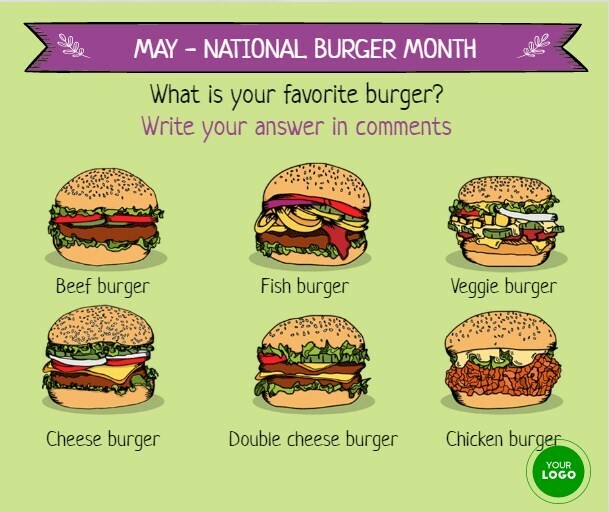 NATIONAL BURGER MONTH – No one needs to give us a reason to eat burgers! But, hey if it’s a holiday – we can blame it on the calendar! Posting a fun poll like this one here, is engaging and hunger-inducing. As a restaurant, they most probably will make their way to you to get that juicy burger. 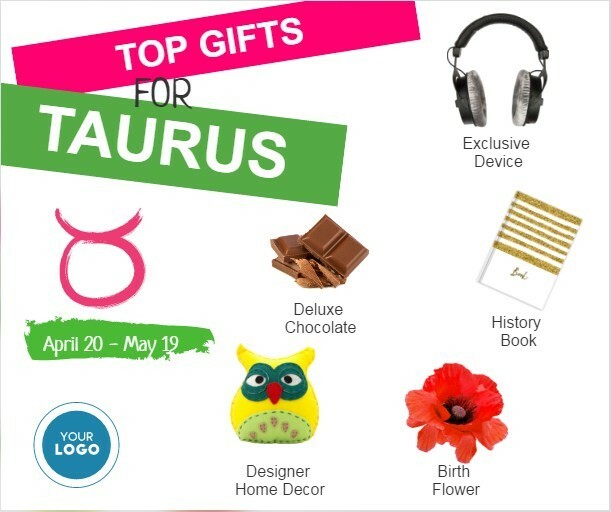 TAURUS TIME – This is the last week to celebrate the Bulls! It seems to be a populated month of birthdays and gift-giving is on top of the list. Here is a post with ideas to make your shopping day easy and pleasant instead of a chore. Check out more of our Monthly Templates in the TRENDING (MAY TOPICS). 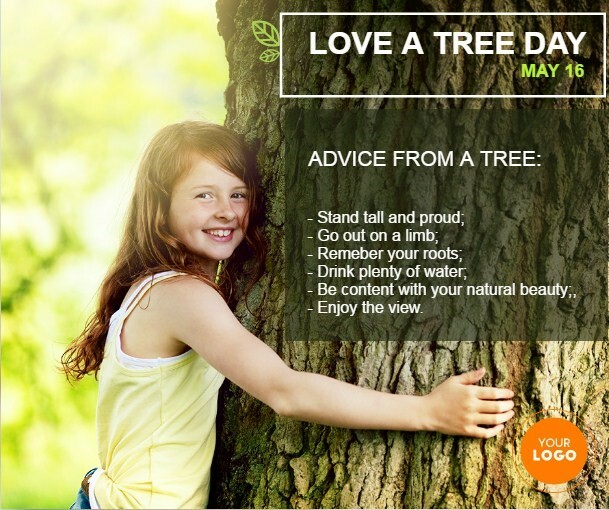 MAY 16 – LOVE A TREE DAY Go outside and eat lunch by a tree today. Or hug one, if you dare! We all seek a more content and peaceful life so posting this is a positive reminder to your followers to enjoy life! 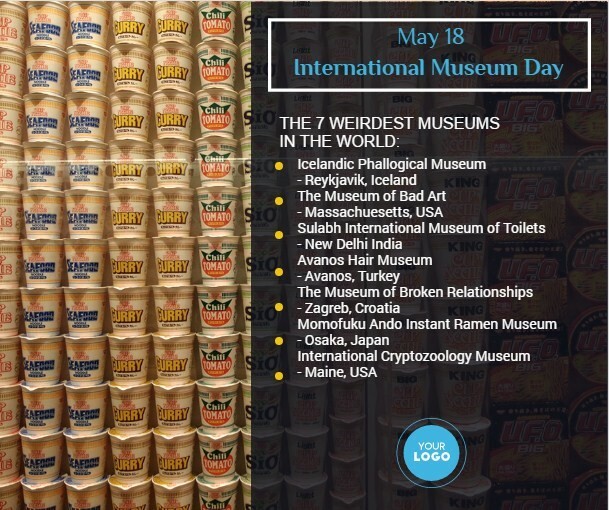 MAY 18 – INTERNATIONAL MUSEUM DAY With everyone’s focus on the digital world, sometimes it’s nice to visit a museum and drink in all the art from yesterday to today. Today is a good day to open your customer’s horizons. If you’re selling a product with a cultural backstory or an interesting artistic fact – share it with them. Knowledge is always welcome. 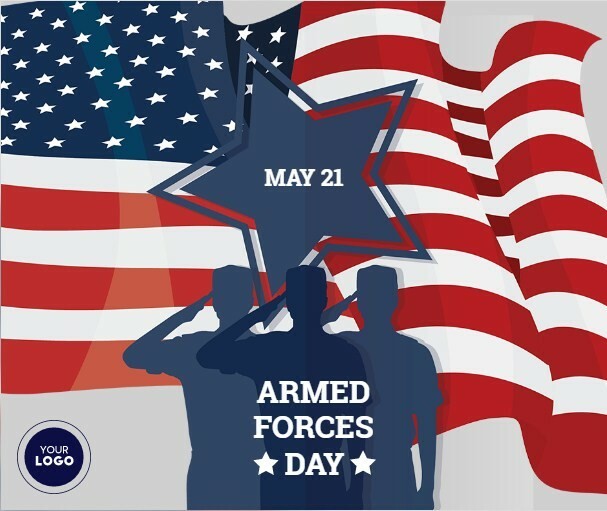 May 21 – ARMED FORCES DAY With Memorial Day around the corner, today is a day to honor the men and women who serve our country. Showcasing bravery and respect is never a bad thing. Are you just as excited as us about this week’s FUN Posts?! We look forward to hearing your feedback on the more viral posts (like the Game of Thrones and Polls). Feel free to send us an email or chat with our online team with suggestions or updates on your most successful posts. Remember, our subscription service has a free trial and then it’s only $1 dollar a day for endless Social Media promotional, engaging and inspiring posts! What are you waiting for! SIGN UP!